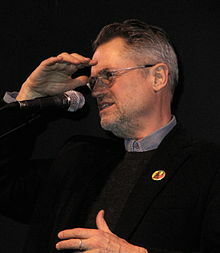 Jonathan Demme se yon sineas, pwodiktè ak senaris ameriken. Li se fondatè lasosyasyon Artists for Democracy in Haïti. Paj sa edite a 12:41, 9 janvye 2018.